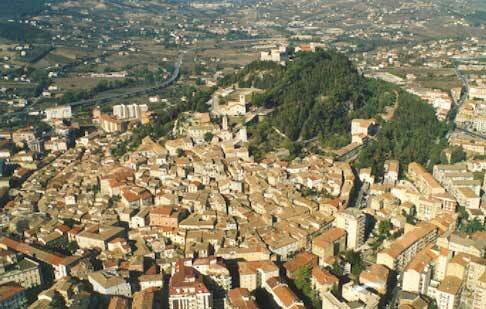 Campobasso , is a city and comune in southern Italy, the capital of the Molise region and of the province of Campobasso. 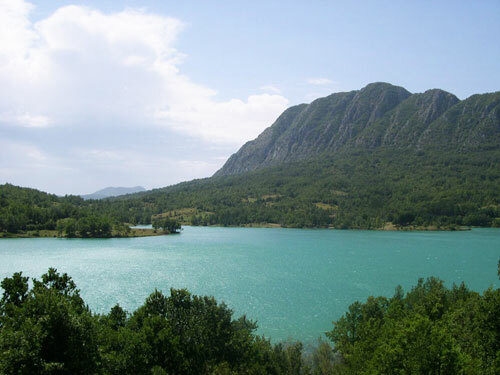 It is located in the high basin of the Biferno river, surrounded by the Sannio and Matese mountains. 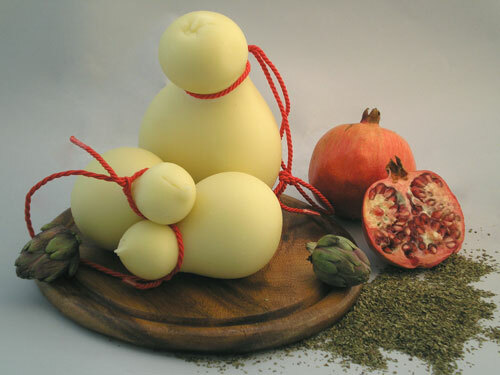 Campobasso is renowned for the craftmanship of blades (including scissors and knives), a fact well documented since the 14th century. 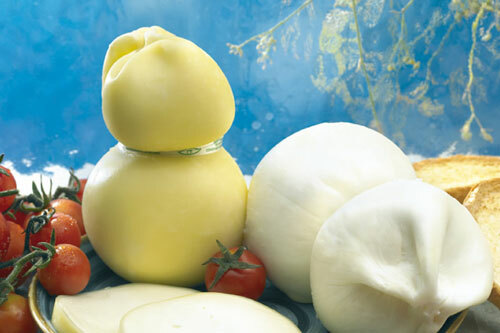 It is also famous for the production of pears and scamorza (cheese). 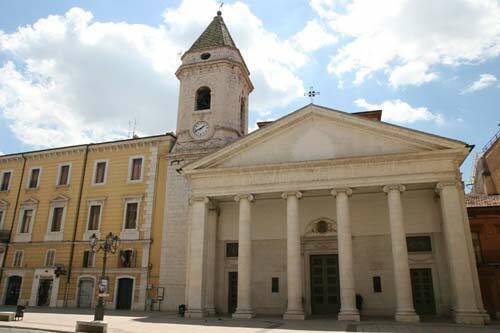 The city is the home of the University of Molise and of the Archdiocese of Campobasso-Boiano. 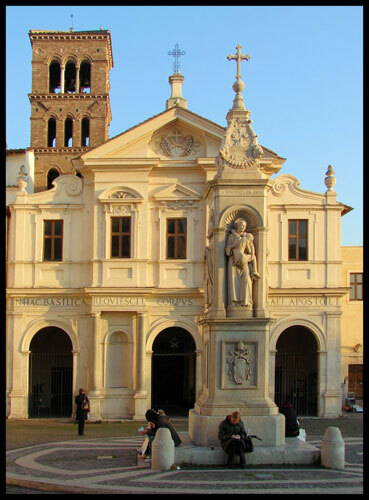 Bell tower of the S. Bartolomeo Church in the Medieval centre of Campobasso. 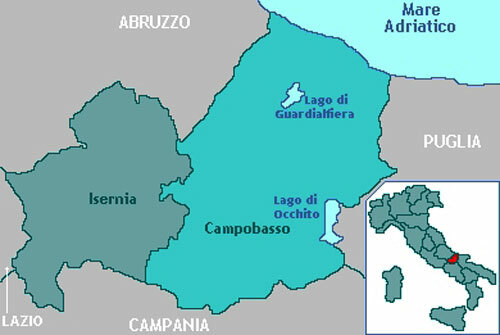 The origins of Campobasso are disputed. 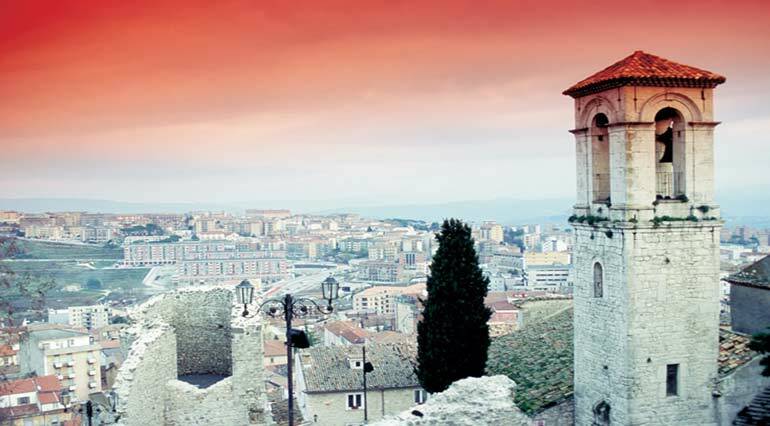 According to the most widely held theory, the city was founded by the Lombards before the 8th century as a fortified camp on the slope of the hill where the castle stands. 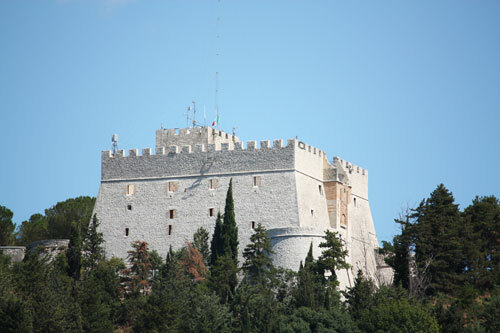 The original name was Campus vassorum, suggesting that the city was the seat of the vassals of the Duke of Spoleto. 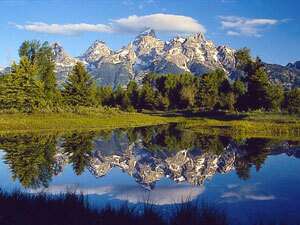 In 1763 the citizens abandoned the old city and settled in the lower valley. 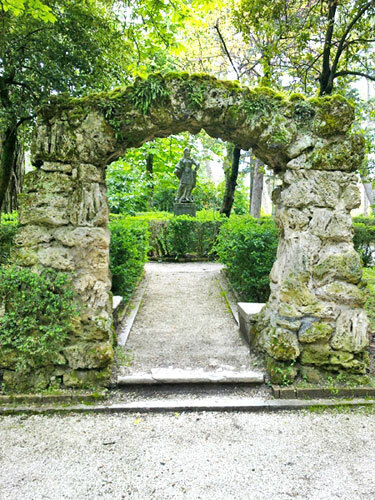 The current city was expanded in 1814 by the King of Naples Joachim Murat, and lies on the Campo Basso (“Low field”). 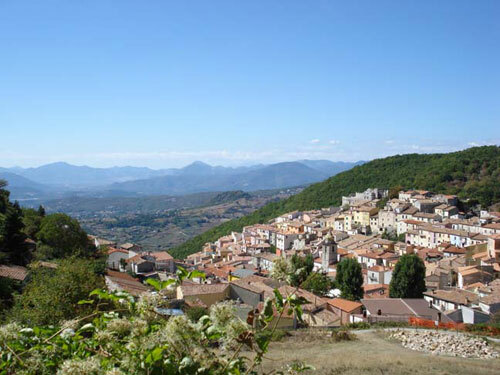 Situated 701 metres (2,300 ft) above sea level and close to the Apennine Mountains, Campobasso is considered one of the coldest cities of southern Italy. It has an oceanic climate (Cfb, according to the Köppen climate classification), with an average temperature of about 12 °C (54 °F), with winter to summer ranging 2–22 °C (36–72 °F) on average. During the winter, snowfalls are frequent. The wettest time of year is the autumn with about 81 millimetres (3.2 in) of rain each November. 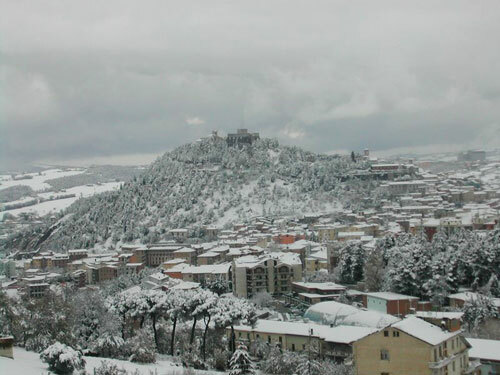 The main attraction of Campobasso is the Castello Monforte, built in 1450 by the local ruler Nicola II Monforte, over Lombard or Norman ruins. 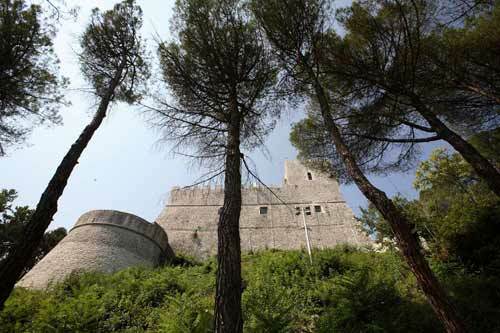 The castle has Guelph merlons and stands on a commanding point, where traces of ancient settlements (including Samnite walls) have been found. 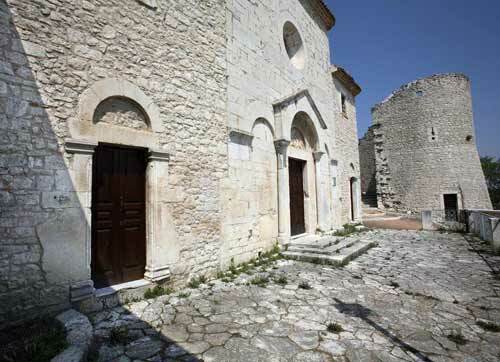 The current construction is the result of later rebuildings after the earthquakes of 1456 and 1805. 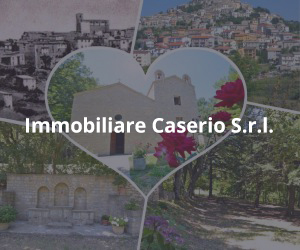 • The construction of a light railway between the stations of Boiano and Campolieto, passing through Campobasso with five new urban stations. Road traffic is regulated by the State Roa Sannitica, by the State Road SS645 Del Tappino and by the State Road 647 Fondo Valle del Biferno. 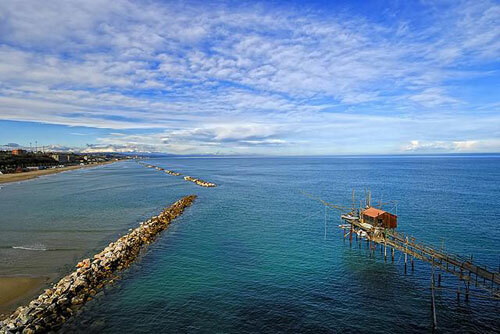 Recently the Molise region and the Anas have been unified into the Autostrade del Molise S.p.A. to complete the Termoli – San Vittore Highway which will connect the city to San Vittore del Lazio, reducing travel times from and to Rome.